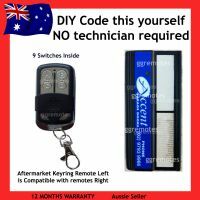 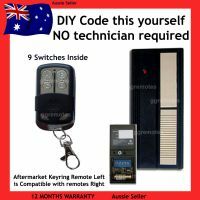 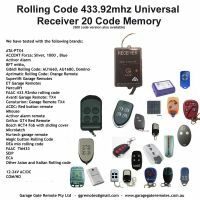 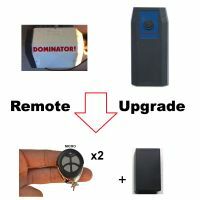 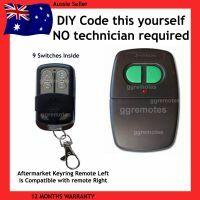 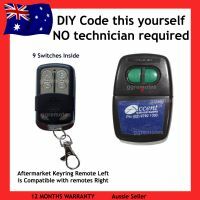 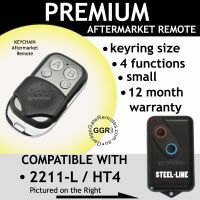 We sell quality automatic garage door remote controls and gate remote controls at Great prices. 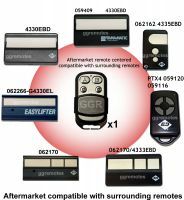 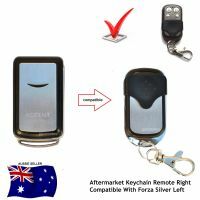 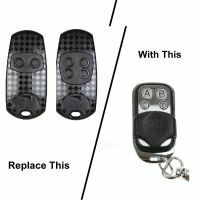 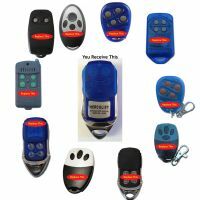 Our aftermarket remote controls are small, strong and keyring size. 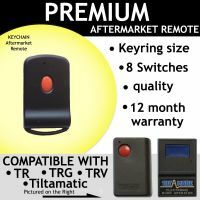 We believe customers should no longer be trapped and overcharged by resellers. 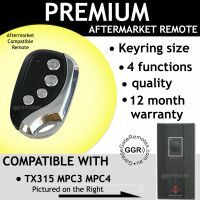 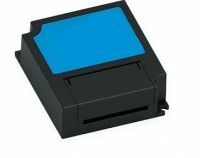 We provide original and high quality aftermarket products.